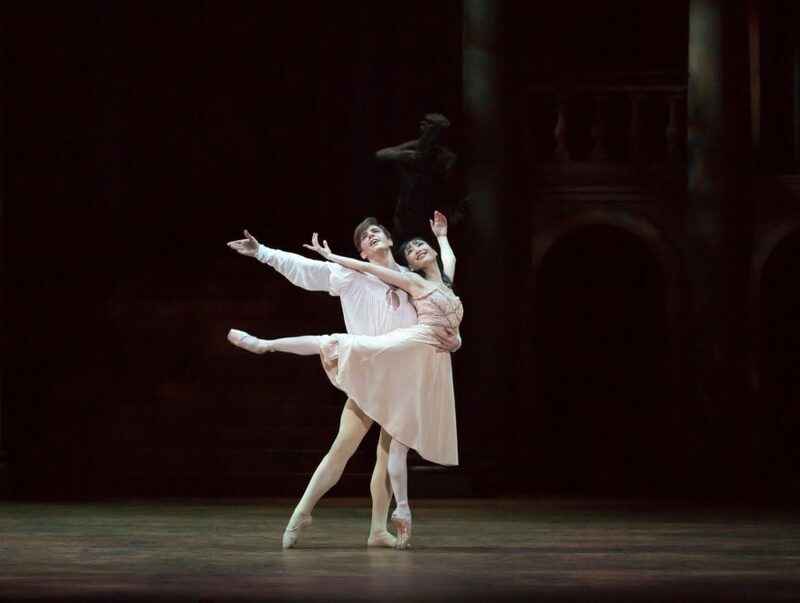 A lush and accessible production of the Western world’s favorite tragedy of romantic woe, that of Juliet and her Romeo, comes to Hampton Roads in the hands – feet, heads, bodies – of The Birmingham Royal Ballet. 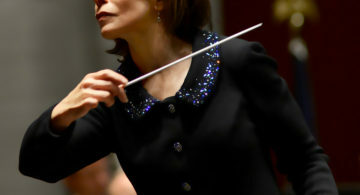 The April performances of Prokofiev’s ballet, originally choreographed in 1965 for Rudolph Nureyev and Margot Fonteyn by Sir Kenneth MacMillan, mark the most recent in series of Virginia Arts Festival visits for the company since their performances of Coppélia here five years ago earned standing ovations. Jenna Roberts, who soloed in the “Prayer Variation” in that ballet, and who is one of the Juliets in BRB’s three show Chrysler Hall stop, chatted on the phone from England about the ballet and her work with the company.